“A rich portrait of a brutal age”. “A gripping tale of politics, war and religion that reads like an adventure story”. “The time has come for history to embrace the amazing story of Yasuke. In African Samurai words flex their muscles and pay tribute to a man of physical strength and combat skills. The writing is seductive and the reader sees the world through Yasuke’s eyes. There is much to learn about the wonder of his life, and his story is a sharp blade cutting into invisibility”. 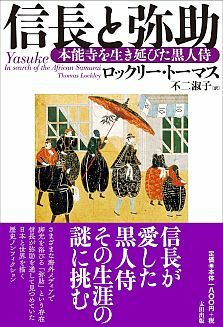 “This book is not only the best account in English of Yasuke, the famous African samurai. It’s also a delightful introduction to the vibrant and multicultural world of Asian maritime history. Written novelistically, with a light scholarly touch… Exciting and informative! 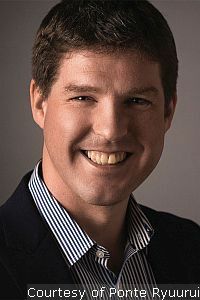 “Rarely do I read a book that challenges my worldview of history, but African Samurai certainly alters my understanding of African and Japanese history. 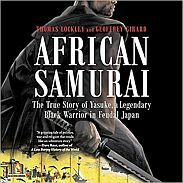 African Samurai gripped me from the opening sentence — a unique story of a unique man, and yet someone with whom we can all identify”.